169 color + 58 b-w illus. 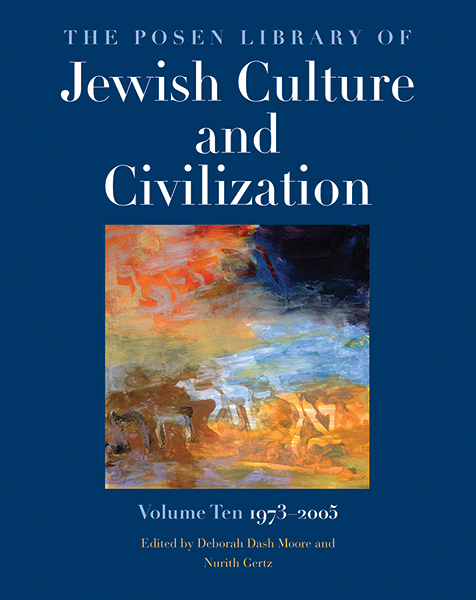 This first published volume in the 'Posen Library of Jewish Culture and Civilization' introduces readers to the diversity of Jewish civilization since 1973. 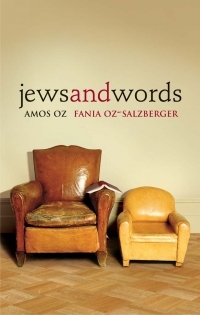 The volume vividly demonstrates the interaction of Jewish ideas and themes across continents and languages, revealing the complex transnational character of Jewish life and cultural production. With hundreds of examples from literature, visual arts, and popular culture, as well as intellectual and spiritual works, the volume adopts a deliberately pluralistic perspective. High and low, elite and popular, folk and mass, famous and obscure - all have a place in this groundbreaking anthology. 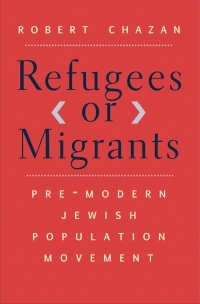 Readers will quickly come to appreciate the impact on Jewish culture of major social, political, and economic events during the past quarter century - the feminist movement, Israeli politics after the Yom Kippur War, Russian Jewish emigration, the Israeli occupation of Palestinian territory, the rise of identity politics in the United States, South American revolutions and dictatorships, and North African emigration to France, among many others. Offering a rich encounter with an array of expressions of Jewish identity, the anthology reflects the exuberance, diversity, and vigour of Jewish culture in the decades since 1973. 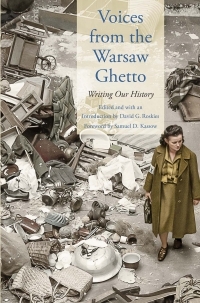 Deborah Dash Moore is Frederick G. L. Huetwell Professor of History and director of the Jean and Samuel Frankel Center for Judaic Studies, University of Michigan. She lives in Ann Arbor, MI. Nurith Gertz is Professor Emerita of Hebrew Literature and Film, The Open University of Israel, and head of the Department of Culture Creation and Production, Sapir College. She lives in Tel Aviv, Israel. James E. Young, editor in chief of the Posen Library of Jewish Culture and Civilization, is professor of English and Judaic studies at the University of Massachusetts, Amherst.